Hello and welcome to the Airkit website. 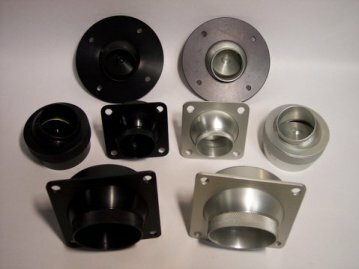 Our goal is to provide the finest fresh-air vents and cnc-machined accessories for certified and experimental aircraft. 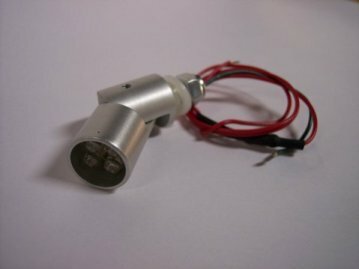 Our eyeball vents and LED cockpit lights are manufactured to exacting military and aerospace specifications, designed to outlast the aircraft they're installed in many times over. They are available in a variety of sizes and finishes to best suit your instrument panel space constraints, looks, or airflow requirements. You will not find better made vents or cockpit LED illumination for the price.